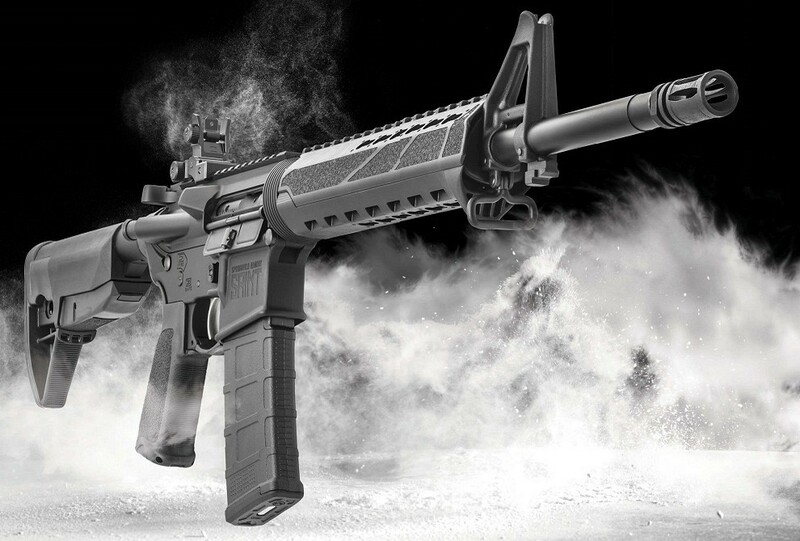 Springflield’s SAINT is a long-awaited AR from Springflield Armory. It is service grade. When I flrst set out on my research for this article, my goal was to simply flnd the best AR-style rifles available that represented a great value. A simple threshold would be to flnd some for under $1,000. But as I thought about that more, I would have had to ignore a number of excellent rifles that are a great value for the construction of their primary parts and components. While most of the rifles in this report do indeed retail for less than the $1,000 benchmark, there are some that stray above that mark, but I just couldn’t bring myself to ignore them. The current market is a buyer’s market in my opinion, and the present values are the best in more than two decades. 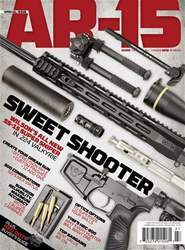 The value for the money is excellent, and consumers are purchasing more rifles than ever with their hard-earned money. Some of the rifles featured in this report include rifles I have flred some 10,000 rounds from over the past few years, and others that have been flred much less, but which have left a good impression with the me. Your dream gun should be among them.